Is a subject that I have only come to learn about recently - and to be amazed by. For example, the garden at Huaxtepec (now Oaxtepec and south of Mexico City) created by Moctezuma I (r.1440-1469) was an exhibition of royal power-gardening, a site of religious significance, a cosmic paradigm and possibly representational of symbol of the paradisical afterlife garden of Tlalocan. 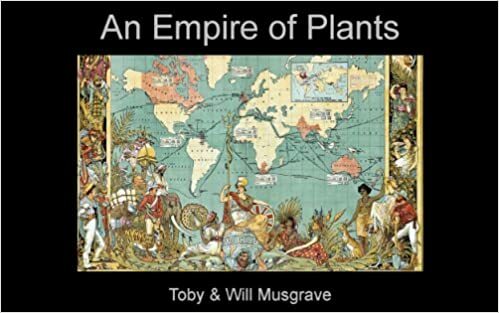 And if this were not enough, Moctezuma had planted the many different species he ordered sent from all over his empire. The collection had a focus on medicinal plants, making Huaxtepec probably the world's first botanic garden. Sadly the garden is now under a holiday park but to read more about the subject in general, may I recommend this excellent article on Aztec Royal Pleasure Parks. Labels: aztec gardens, botanic garden, cosmic paradigm, huaxtepec, moctezuma, montezuma, oaxtepec, paradise, pre-columbian gardens, tlalocan. Walking further along our path of time and looking east, we encounter the gardens of China and Japan. Thick academic tomes can be, and have been written on these gardens. What follows, therefore, is nothing more than an overview. In fact I am not sure Westerners can ever fully understand the nuances of garden styles that are an physical expression of a far deeper and ingrained psycho-philosophical nature-centric view of the world and our place in it. Certainly, and however hard we try to imitate Chinese and in particular, Japanese garden, we never do more than that - create an imitation. And in so doing we loose their essence - five minutes spent in a garden in Kyoto or Suzhou drives that point home subtly bur emphatically. The spectacular Chinese landscape was seen as something to be used - the impact of man being considered adornment rather than subjugation - an attitude which can be said to have direct parallels with the English Landscape Garden of the 18th century. The landscape was also associated with the legendary eight Immortals or xian, who lived amongst the peaks of the mythical Mount Kunlun (the Himalaya) in the west, and on the Isles of the Blessed in the eastern sea, with their misty valleys, blue rivers, delightful flora and pleasure pavilions. This concept of Immortality and the eternal unity of all things in nature became an intrinsic part of Taoism and, together with the legends of the Islands of the Immortals became fused with the teaching of Buddhism which arrived in China in the 1st century AD. 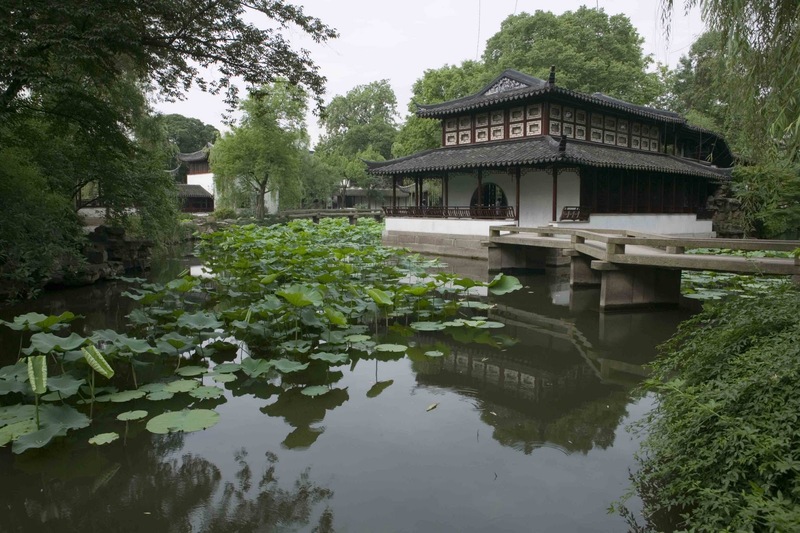 All had a strong impact on Chinese garden styles. 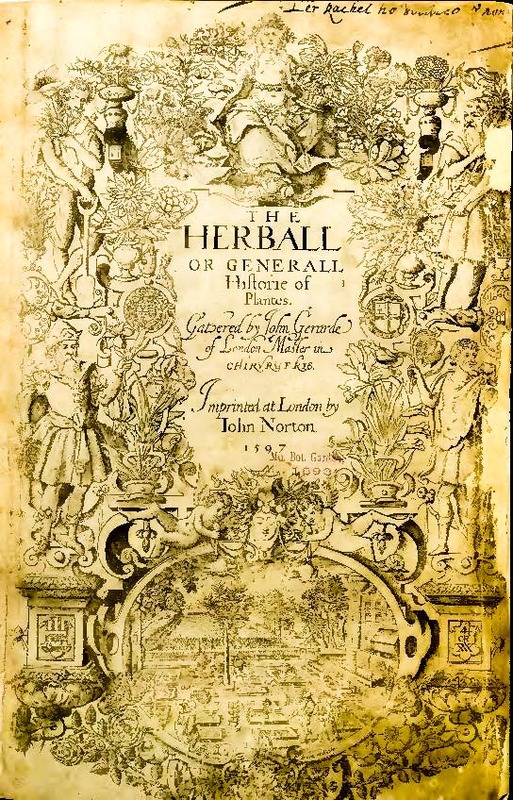 By the 3rd century a cultural matrix of mythology and nature philosophy (together with a hefty dose of imperial authority) melded with the arts of gardening, painting, poetry and calligraphy in an approach that was going to last for 1,500 years. For the literati, the garden was a place of enjoyment, repose, study and discussion. 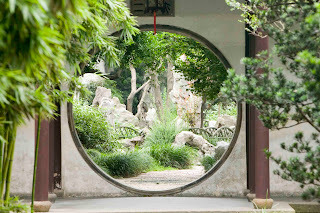 Within the enclosing walls, a variety of sensory experiences were created through the medium of ingenious spatial connections and the core design elements of water and rock, symbolic of mountains and the sea, with pavilions from which to view the garden. In Japan, the dominant religion before the arrival of Taoist and Buddhist ideas from China in the 5th and 6th centuries was Shinto which teaches that everything contains a kami or spirit power. Indeed, The Japanese word for garden, niwa, was first used to denote a sanctified space in nature set apart for the worship of Shinto. 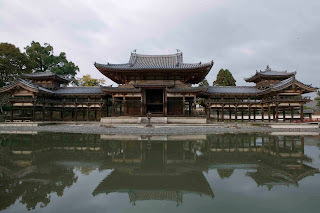 Pure Land Buddhism was particularly influential on the development of gardens during the Heian period (794-1191) when architecture followed the symmetrical shinden style. 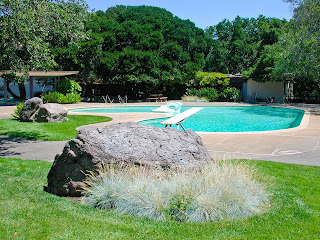 Gardens, with their water and rock symbolising both the Pure Land the Islands of the Blessed were large and to be used. A rare survivor (albeit much modified) is Byōdō-in near Kyoto. 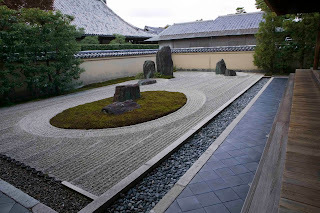 The Kamakura (1185-1333) & Muromachi (1333-1547) periods saw rise of the samuri and a shift to asymmetrical shoin architecture with the garden becoming something to be viewed not entered. 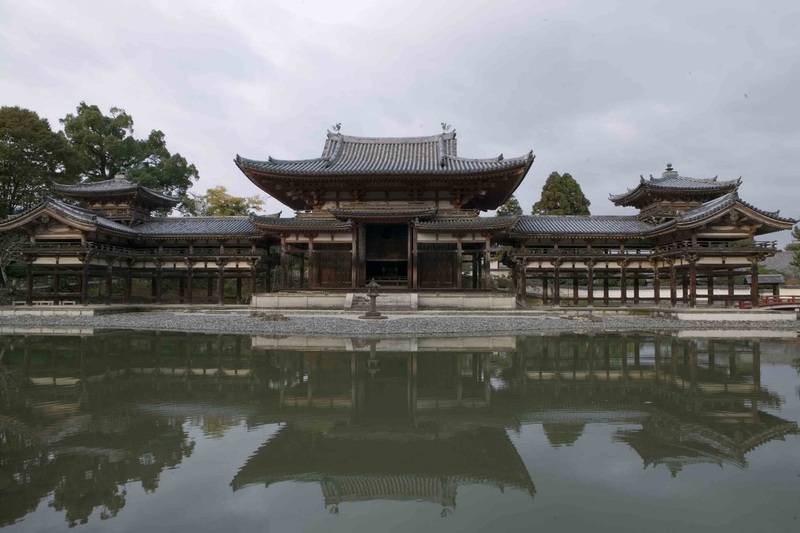 This was the time of widespread adoption of Zen Buddhism, the austerity and simplicity of its ethos and its gardens appealing to the needs and wants of the samuri. So arose the kare niwa or dry gardens. The Muromachi era also saw the emergence of the tea ceremony and a refined rusticity of the tea garden. Early in the Edo Period (1603-1867) came the Stroll Garden, its aim to epitomise the art of kirei sabi - elegant beauty infused with a weathered rustic quality. 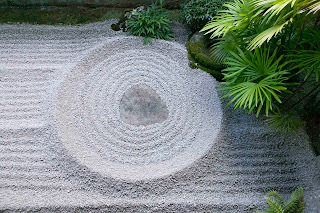 Is sum, the Japanese garden is not simply a copying of nature, ‘self created’ as the word shizen would have us believe. It has always been nature crafted by man, and at its best, is nature as art. 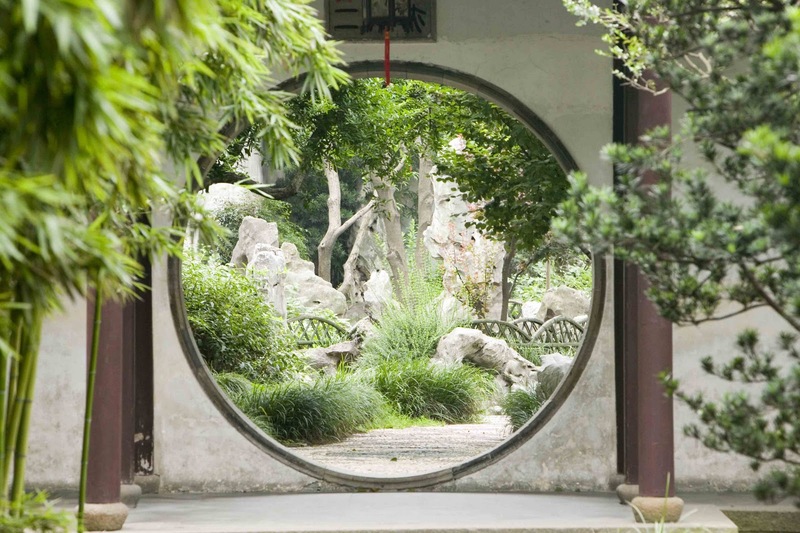 For although the garden may look natural, the garden maker has taken select forms of nature, isolated them from their natural context and placed them to be experienced within the new, unnatural setting, an intellectually imposed enclosure which physically and visually frames nature. Thus the Japanese garden is a symbiosis of the right angle and natural form, and is very closely associated to the architecture of the house. In Japan beauty is perceived as the conscious overlapping of the beauty of a natural object and the perfection of the man-made type. The Japanese garden aims to be an amalgam of both these forms of beauty. All I can add is - go there and see them for yourself. 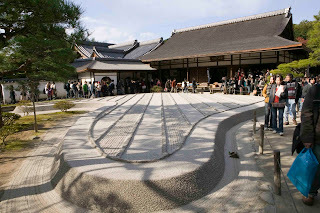 From personal experience, 15 minutes spent in Ryoan-ji before the gates opened to the public is something I will never forget. For more, have a read of Marie Luise Gothein's chapter on China and Japan. The Institute of Historical Research, one of ten member Institutes of the School of Advanced Study, and part of the University of London is running a series of History of Gardens and Landscapes seminars. The next is on 27 January when Margaret Willes will be taking about 'A Man with a Garden and a Library has all that he needs'. 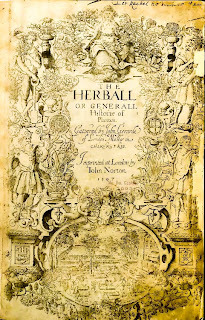 Gardening books 1560-1660'. 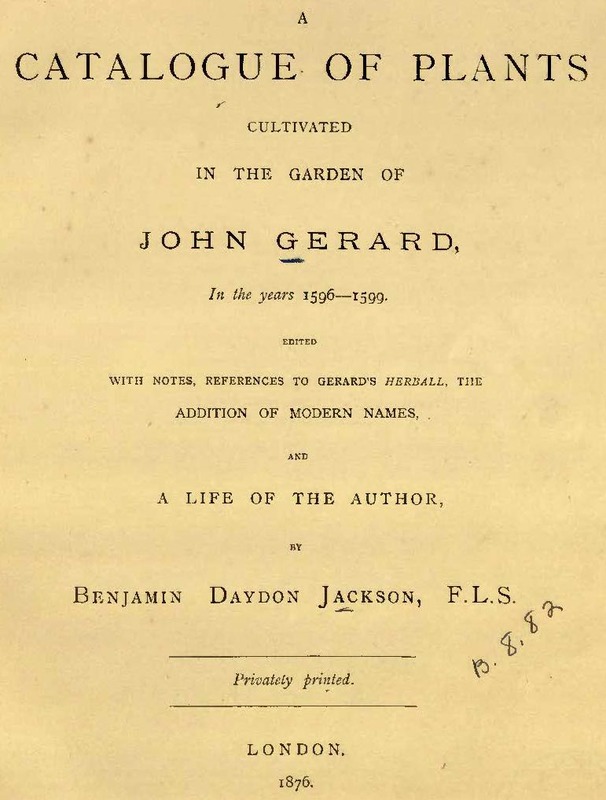 Just to follow up on this morning's post, a word about Edward Milner, one of the 19th century’s overlooked landscape gardeners. 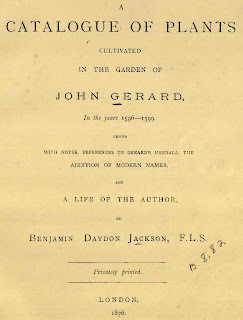 Educated at Bakewell Grammar School, Edward undertook a gardener’s apprentice under the famous Joseph Paxton, the head gardener to the 6th Duke of Devonshire at Chatsworth in Derbyshire. 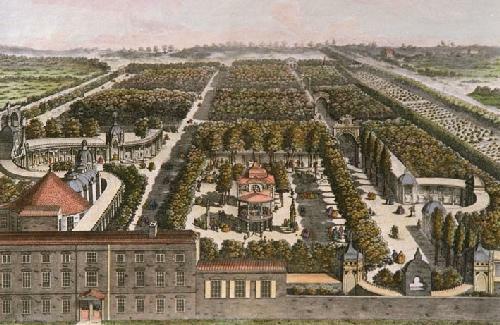 In 1841 Edward continued his apprenticeship at France’s main botanic garden, the Jardin des Plantes (website is in French) before returning to become Paxton’s assistant. Together they worked on Prince's Park in Liverpool, the Crystal Palace Park in Sydenham, near London in 1852 and the People’s Park in Halifax. In the mid-1850s and following a period as superintendent of Prince’s Park, Edward became an independent designer, working at Buxton, Lincoln, Preston, Bodnant and Gisselfeld in Denmark. 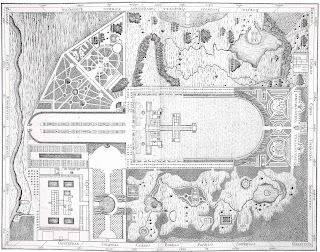 Edward became principal of the Crystal Palace School of Gardening in 1881 and founded the firm of Milner-White which continued in business until 1995, by which time it was the oldest garden design and landscape architecture practice in the British Isles. 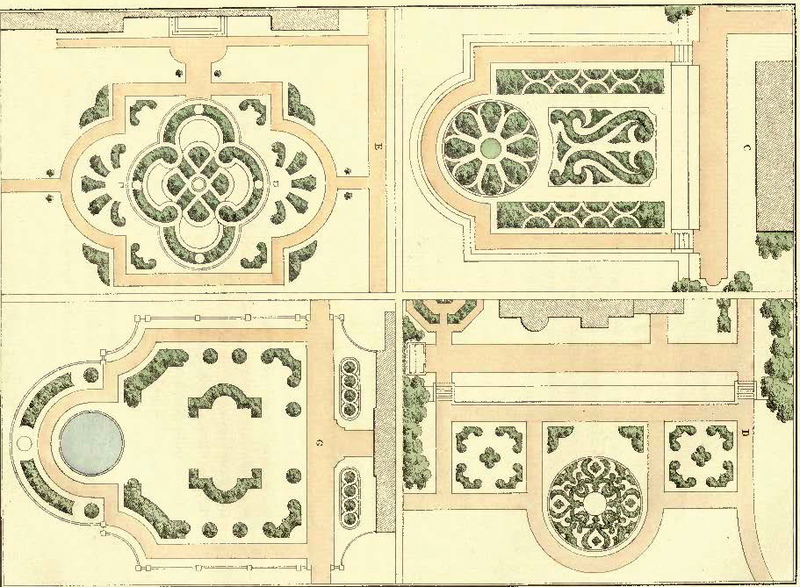 Milner's park design shows an influence of Paxton's style, while The Art and Practice of Landscape Gardening published in 1890 by his son Henry Ernest presents an approach by which time was becoming unfashionable - terraces covered with parterres leading to rustic, shrubbery-ornamented landscape beyond. 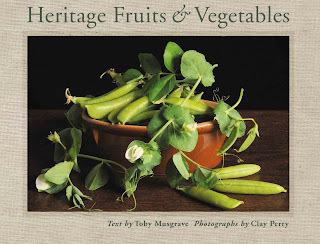 The book is available free from our good friends at the Biodiversity Heritage Library. 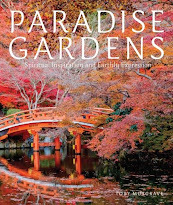 After yesterday's glum news concerning the Hannah Carter Japanese Garden, today a modicum of good news. 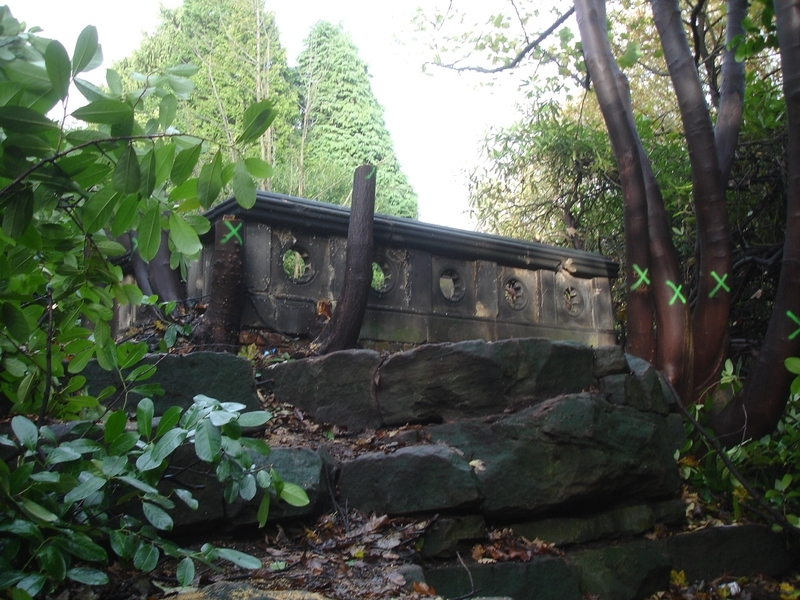 It is reported that the Highbury Park in Kings Heath, Birmingham (UK) is to receive repairs totaling £170,000. The public park, which is maintained by Birmingham City Council was the suburban estate of Joseph Chamberlain. Chamberlain came to Birmingham in 1854 and in 20 years made sufficient wealth from a manufacturing business to retire and enter politics. The 25-acre grounds surrounding his Venetian Gothic Highbury Hall was landscaped by Edward Milner, and the estate increased to 100 acres by 1903. A detailed history of the gardens has been prepared by the Highbury Park Friends. It has been suggested that a 'walk through gardening time' would be interesting. So I'm proposing to post a series of potted histories that offer a very brief introduction to garden history around the world and down the millennia. The first gardens have been dealt with in an earlier post. So, let us start with the gardens of the Ancients. 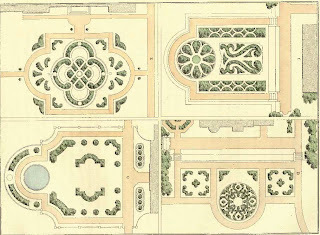 The cultivation of gardens has always required a settled and organised society, and the making of gardens acts as a barometer of civilisation. 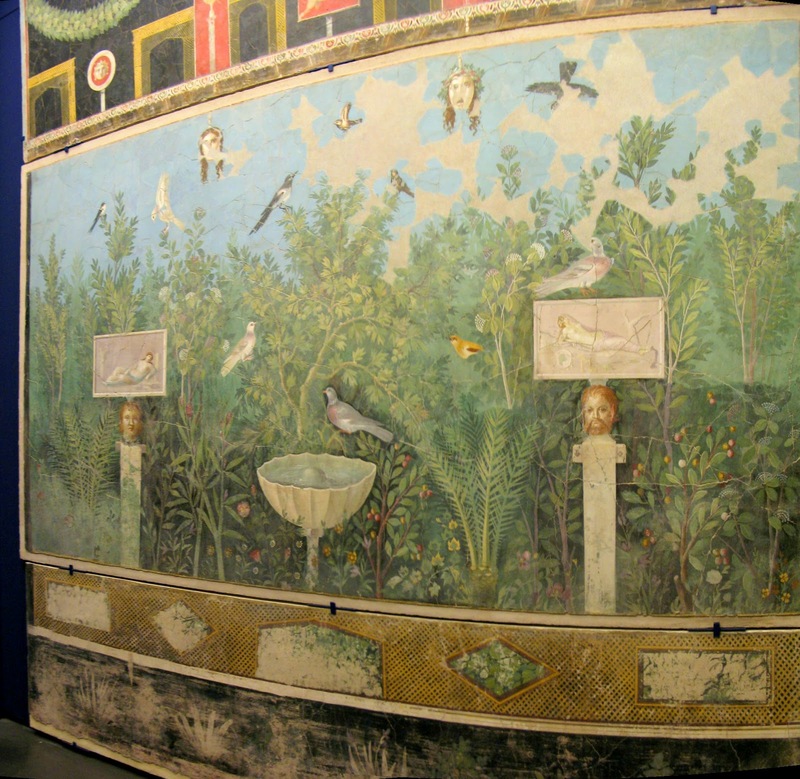 One of the best representations of an ancient Egyptian garden is a painting found on a tomb wall. In a hot, dry and dusty land, this garden was oasis in the desert. 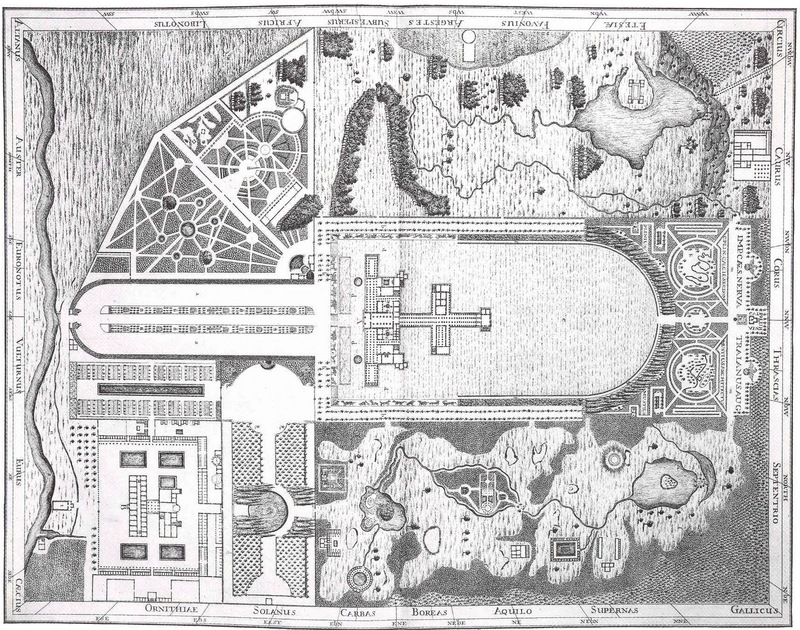 The link is to an artist's reconstruction of the garden. Enclosed behind a wall, the garden was shaded by trees, cooled by moving water, and ornamented by the symmetrical and edible planting scheme of sykomor fig, pomegranate, and palm. And occupying the whole of the centre of the garden was a great trellised area smothered with vines. The Assyrians, who inhabited what became Persia (Iran and Iraq of today) had contact with the Egyptians from about 1400 BC, built their gardens with artificial hills, pavilions and shrines surrounded by flower beds, canals and ponds. They also had a love of trees and the within these enclosed parks were groves formally planted with pines, cypress and other species. The next dominant civilisation in this area was that of the Medes and Achaemenians (900-400 BC). These Persians continued to develop the parks along the same lines, but with increasing elaboration, and tree culture become elevated to a sacred occupation. 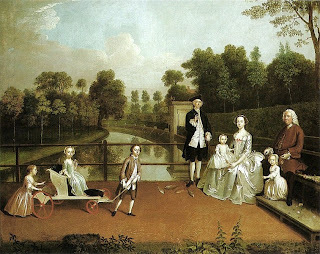 These parks with their ornate pavilions, great abundance of fruit and ornamental trees, well-tended meadows, flowers and game, were the playgrounds of the lordly. Here within the idyllic landscape where the mind and body could be refreshed and the eye stimulated. There was also a new role for the parks - filled with beasts they became places in which to hunt. And from their name, pairadaeza, meaning enclosed space, we get our word ‘paradise’. 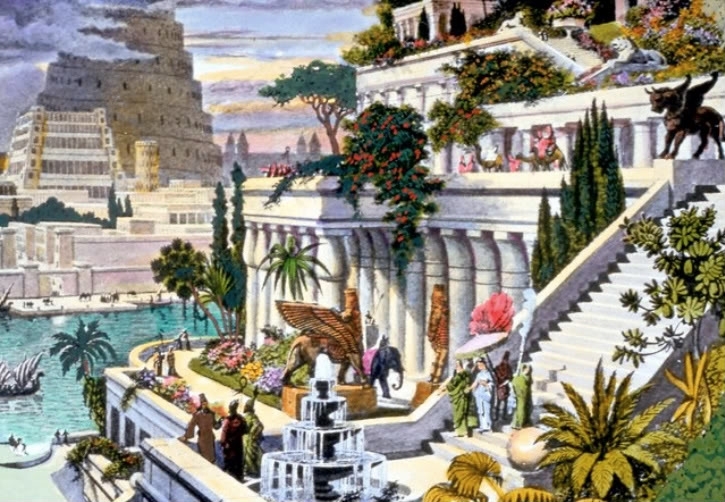 Not only did the Persians develop wonderful parks, but also they also created The Hanging Gardens of Babylon, which, with their complex terraces and intricate irrigation system, was one of the 7 Wonders of the Ancient World - although many archaeologists now agree that the terraced garden, which was probably drew its inspiration from the design of the ziggurat was not in fact built in Babylon. 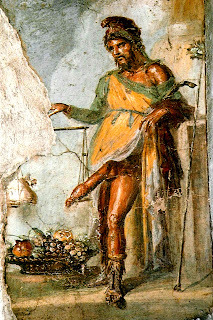 Homer describes the garden of Alcinous, King of the Phoenicians as a productive garden, and while Alexander the Great may have assimilated many of the habits of the Persians he conquered, the Greeks seem never to have developed a garden making culture. 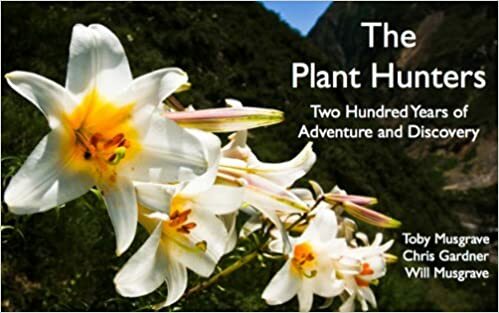 Admittedly, plants had a religious significance – the gardens of Adonis, sacred groves and Diana’s woodlands, but their gardens were limited to the gymnasium, a shady area used for education and physical training. 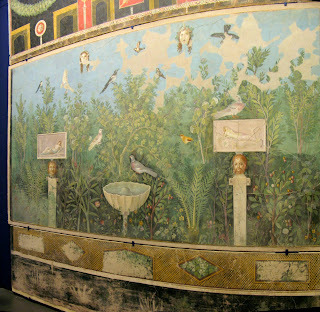 The next great civilisation to create gardens was the Roman Empire. Last week several newspapers including the Los Angeles Times (and here) and the Beverly Hills Courier ran articles decrying the planned sale of the Hannah Carter Japanese Garden by UCLA. 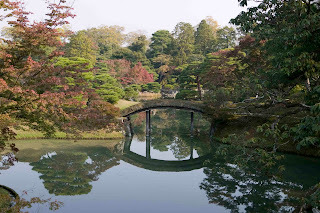 Named in honour of the wife of Edward Carter a former chairman of the University of California Board of Regents, the Japanese Garden was conceived by Nagao Sakurai and Kazuo Nakamura. The Garden Conservancy, which has posted a history of the garden, describes it as ‘an exceptional Japanese-style garden built in America in the post-World War II period’ that is ‘in critical danger’ and has urged UCLA to preserve the site. The Garden Conservancy also asks that that should you wish to learn more about how you can help in this urgent situation, please send an e-mail to info@gardenconservancy.org. 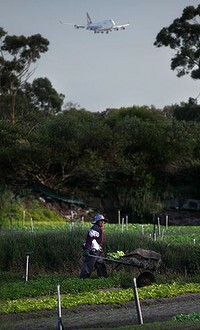 I found this interesting article in today's Sydney Morning Herald about the market gardens to the south of the city's airport. With their origins in the 1850s, the plots were taken over by Chinese gold miners after the gold rush and continue to supply the city with fresh greens. Interesting to think how London would look if a fraction of the 19th century market gardens still survived. 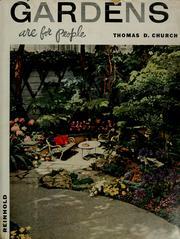 For a fascinating account of market gardening around Chelsea, may I recommend Malcolm Thick's The Neat House Gardens? It is always nice to be able to report good news. Today’s comes via the Eastwood & Kimberley Advertiser which states that at a recent meeting ‘district councillors in Ashfield agreed to amend the conservation area within the historic village of Teversal’. Those literary buffs amongst you will no doubt be aware of Teversal Manor's significance. For the rest of us, the Manor in Nottinghamshire is considered by many to be the inspiration for Wragby Hall. And Wragby Hall features in which famous novel from 1928 and banned until 1960? Why, D H Lawrence’s Lady Chatterley's Lover of course! Is the title of an article in today’s Telegraph - to whom my congratulations go for being so garden history friendly. I am not going to repeat the piece suffice to say that the concept is create a Gardening Archive that focuses on the twentieth century post-1918; and that Archive, the brain-child of Christopher Woodward, the director of the Garden Museum, is dependent on his securing a Heritage Lottery Fund grant. The article features comments from some of the luminaries asked for their suggestion for what should be included in the archive - and you can offer thoughts on the Telegraph’s gardening page. One area which I think deserves extensive space is the suburban garden. 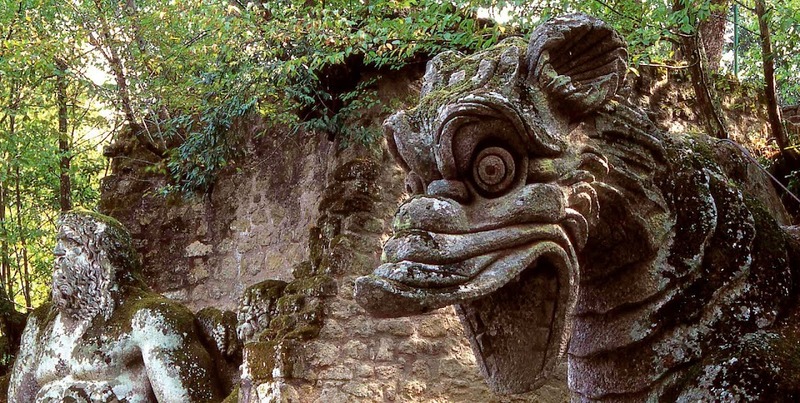 By numbers alone (4½ million were built between the wars) this is the most influential garden type of the 20th century. Not only is the evolution of the suburban garden as a style or form a fascinating subject but also how the garden was and is is a reflection of socio-cultural values. I very much hope Woodward succeeds in securing his grant, that the Archive gets off the ground, and in time may be a catalyst for an even more ambitious project. 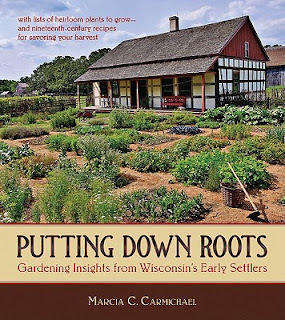 With more and more archive material scanned and available online, what I would dearly love to see is some form of synchronous web-based database that links together the diverse repositories holding materials pertaining to garden and plant history. For example, the Public Records Office, County Records Offices, the Royal Botanic Gardens, the Geographic Society and the Royal Horticultural Society to name but five. We can but hope, but in the meantime lets keep our fingers crossed for Christopher Woodward, the Garden Museum and the Garden Archive. It been quite widely reported that the Taj Mahal in Agra, India and one of the wonders of the world is in danger of collapse within two to five years. In 2010, cracks appeared in parts of the tomb, and the minarets which surround the monument were showing signs of tilting. The problem is the decline in the water level of the Yamuna River which is dropping at a rate of 1.5m a year causing the wooden foundation of the tomb to rot due to lack of water. The Taj has a wonderful example of the chahar bagh form of garden in front of it - but sadly now denuded of the riot of flowers with which it was once filled. The Taj also has another garden that few visit. On the other side of the Yamuna River is the Mahtab Bagh or Moonlight Garden (different links). An 18th century view showing the chahar bagh in the foreground and the mahtab bagh in the distance. There is more on the Mahtab Bagh at the start of this episode of Monty Don's 'Around the World in 80 Gardens'.